First make the chocolate chip cookie dough. Beat butter, brown sugar and granulated sugar until fluffy, then beat in vanilla and eggs. Whisk flour, baking soda and salt in a separate bowl. Slowly stir into butter mixture. Add chocolate chips and chill for 30 minutes or freeze until ready to use. 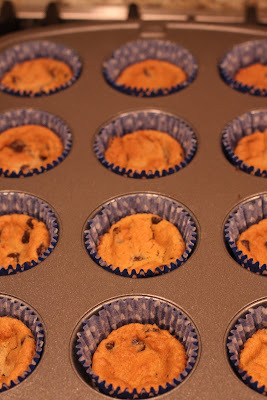 Preheat oven to 325 degrees F. paper-line 24 muffin cups. 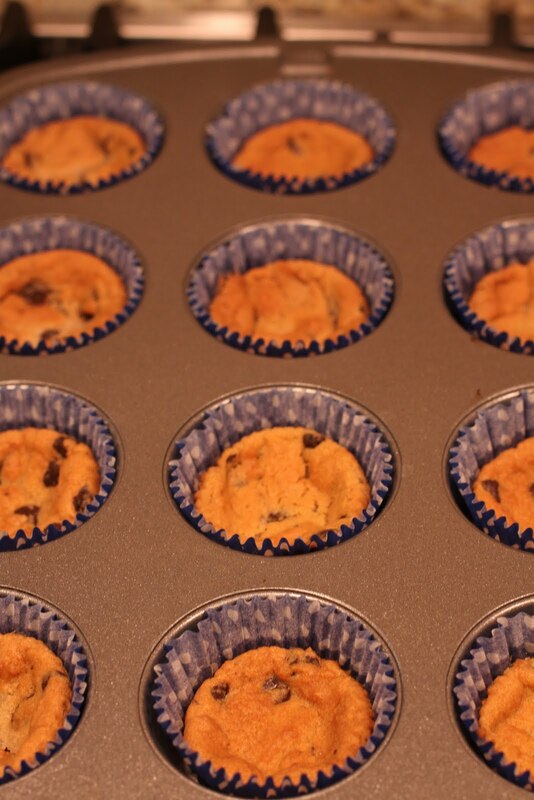 Fill the bottom of each muffin cup with layer of cookie dough (approximately 1 tablespoon or more depending on how thick you want the cookie crust). Bake for 10-12 minutes until cookie crust has spread to the edge of the muffin cup. In a medium size bowl beat cream cheese. Add sweetened condensed milk, eggs and vanilla. Beat all of the combined ingredients until smooth. Spoon 3 tablespoons of cream cheese mixture over each cookie in cup. Bake for additional 15 minutes or until cream cheese sets. Cool completely on wore rack and then place in the fridge to cool for at least an hour. While the cheesecake cups cool, make the whipped cream. 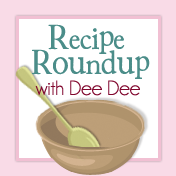 Whisk heavy whipping cream until soft peaks for,. Add confectioner’s sugar and whisk until combined. Cover tightly and refrigerate. Once the cheesecake cups have cooled, place a dollop of whipped cream on top and sprinkle mini chocolate chips on top. Those look and sound delicious! I just dropped by from SITS to say hi and hope you will do the same. Yummmmmmmmm...I want some of those! 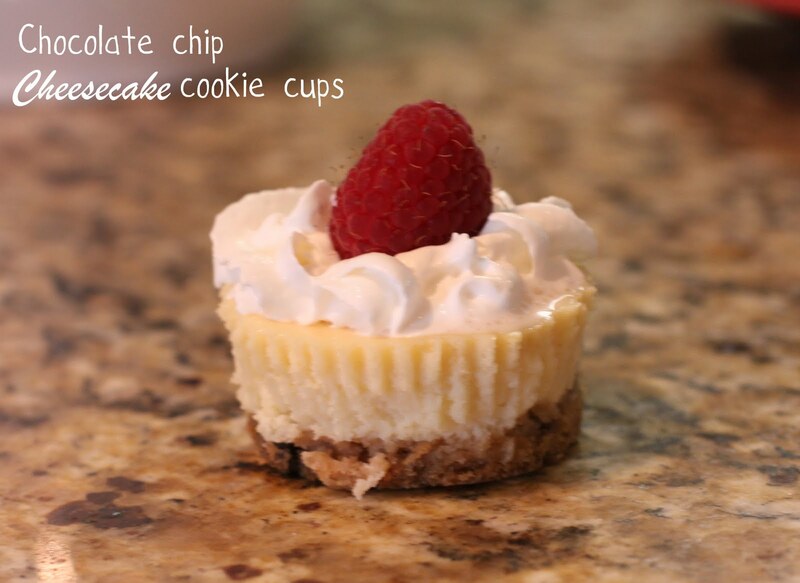 I hate cheesecake with all my heart but I think my husband would love me forever if I made those for him. Wait...he'll love me forever no matter what. But this will just add to that. best of both worlds. i love this! OMG these look so awesome! I am making them for my boyfriend. :) Thanks!